Chronic low back pain can affect the movement coordination of the trunk, pelvis and lower limbs during movements in daily living. Changes of level are normally required during walking. For example, when crossing a road, stepping on the sidewalk, mounting doorsteps, climbing stairs and etc. Adaptations in muscle recruitment are necessary and these are more challenging than level walking. Chronic low back pain can have a significant impact on these muscle recruitment pattern and causes a change in the normal walking pattern. When healthy people without low back pain is requested to stiffen the trunk by contracting their abdominal muscles, or wearing a lumbar support belt that limits trunk movements, this results in similar outcomes in thorax-pelvis coordination as observed in low back pain patients. However, the pelvis-leg coordination showed slightly different results, with the pelvis movements stayed out of phase with the legs. 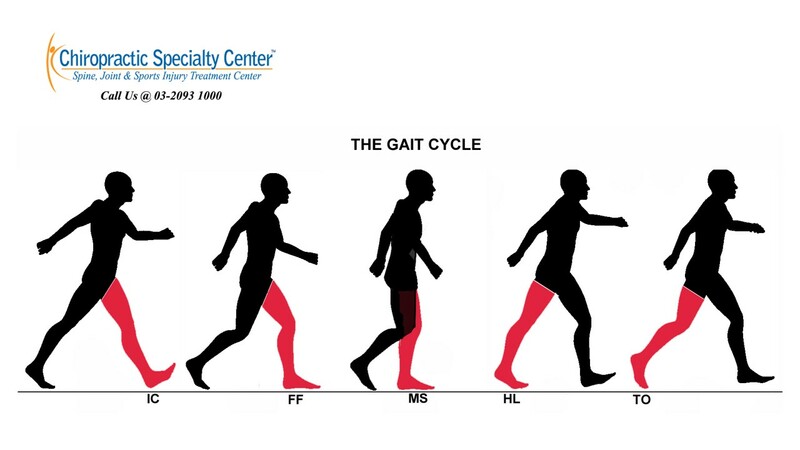 During a slow walk, the hamstring activity of healthy people with no low back pain decreases as the walking speed decreases at the end of the swing phase, right before the heel touching down. The knees are more extended at touchdown. People with lower back pain tend to walk slower compared to normal healthy people. Therefore, this suggests that people with lower back pain will have more significantly extended knees and reduced hamstring activity at touchdown. There is an increased in the vertical forces and minor shock absorption when the knee is more extended at touch down. 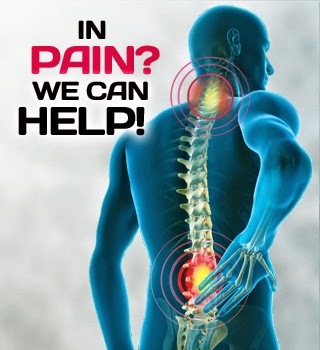 If you have any back pain associated with prolonged walking, do not hesitate to contact Chiropractic Specialty Center for a check up. For more information or inquiries, please contact us at 03-2093 1000 or visit one of our centers.